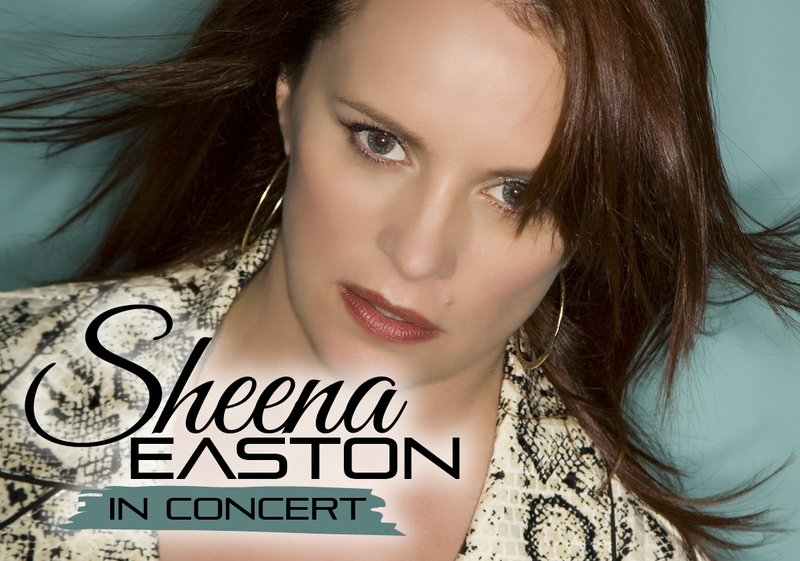 Yes, you read that right… ’80s pop icon Sheena Easton will tour Australia in November. Presented by the team at Abstract Entertainment, Sheena will deliver the hits that made her famous, including ‘9 To 5 (Morning Train)’, ‘U Got The Look’, ‘Strut’, ‘What Comes Naturally’, ‘For Your Eyes Only’ and, with a little bit of luck, songs from her camptastic 2000 album ‘Fabulous’. Sheena’s sold more than 20 million albums across the world and it’s anticipated there’ll be plenty of interest in the tour, which kicks off in New South Wales on November 20.